LM: You write both historical and contemporary suspense. Do you have a preference? LB: As my real life persona, Donna Schlachter, I love both. 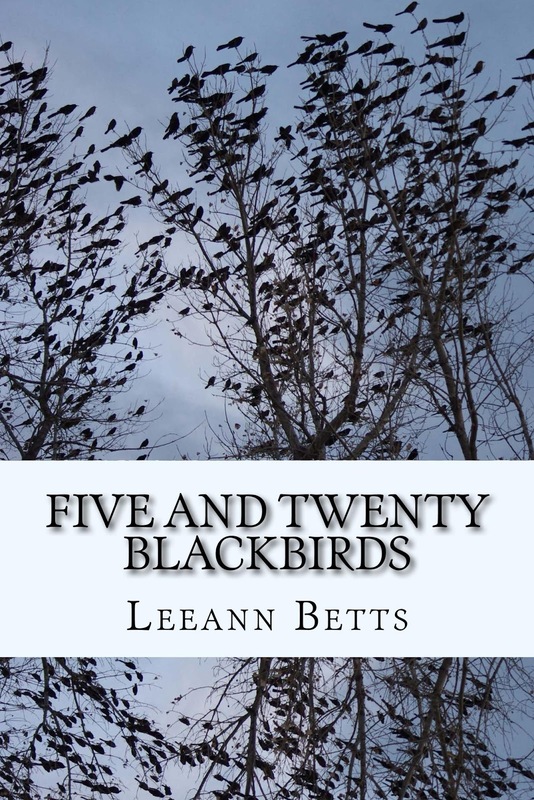 As Leeann Betts, well, I’m very contemporary even though I’m getting up in years. I like to write about contemporary characters who need another chance from our second. . . and third. . . and fourth-chance God. Donna likes writing history because she loves researching history. Me not so much. LM: You use a pen name for your contemporary fiction? Was that your idea or your agent's? How did you select the name? LB: It was actually my first agent’s idea. She felt that Schlachter was too far down in the alphabet, and that I needed a name closer to the front. Lee is my husband’s middle name, Ann is his mother’s name, and Betts was my mom’s nickname in nursing school. LM: Your book "No accounting for Murder" is about a forensic accountant. How much research was required for you to learn about that field? LB: I--or rather Donna--is an accountant by training. She loves doing audits, and I love asking the What If? Questions. I researched types of accountants when I was coming up with my character, and a forensic accountant uncovers hidden assets such as money and offshore bank accounts, and often testifies in court cases such as divorce and estate issues. LM: Do you have any unusual research incidents? LB: So the opening scene for There Was a Crooked Man, the second book in the series, takes place on an airplane. Carly sees what looks like a suspicious death that an equally suspicious-looking doctor on board claims is natural causes. I had no clue how that would be handled on a real airplane, particularly post-9-11. So one day I was in an airport, between flights, and I saw a man in a flight officer’s uniform eating at the next table. I went over, introduced myself, gave him my writer’s business card, and asked, “If someone died on your plane, what is the protocol?” He said he wasn’t sure and that I should call the airline public relations office. As I turned to leave, he pulled out his cell phone. I headed for my gate, and when I turned around, there were two police officers following me. Really. When I walked, they walked. When I stopped, they stopped. I was already through security, so I guess they didn’t see any immediate risk. But they followed me all the way to the gate. That was nerve-wracking! LM: Where do you get your ideas for stories? LB: I am fairly observant, and I have good hearing, so I listen in on people’s conversations. I notice oddities, such as if someone goes into a restroom wearing a jacket and comes out without it. That gets me to thinking about disguises. I also read the newspaper from cover to cover, and find ideas in anything from “This day in history” to obituaries. Plus I like to wander in cemeteries and take pictures of peculiar headstones. LM: I love cemeteries too! Are any of your characters based on real people? LB: Okay, confession time. Carly is a lot like me. Her husband Mike is a lot like my husband. As for the rest, most are bits and pieces of people I know or have met. LM: Age-old question for writers: are you a panster or a plotter? LM: Besides writing, what are your other passions? LB: My Jesus, my husband, my family, and an international ministry we’re involved in that reaches the lost for Christ. I like to read, watch police procedural and forensics programs, and take part in forensics stuff whenever I can. LM: Sounds very interesting! What's your next project? LB: There is rarely a clear dividing line between my current and my next project because it seems I’m always working on several things at once. I am editing several novels on a professional basis, editing one of my own, writing a series of Christian living books that will come out about one every six to eight weeks, and writing a novella for a traditional publisher. LM: What else should people know about you? LB: I don’t believe in writer’s block. I believe that writers write. There is a difference between being a writer and wanting to be a writer. You can go to all the conferences you want, but if you never sit down when the writing is tough and push through, you aren’t really a writer. Just saying. Thanks for taking time to chat with me, Leeann! You are one busy lady. Learn more about Leeann and Donna on their website: www.livebytheword.com. WRITING AS LEEANN BETTS: Counting the Days-a 31-day devotional for accountants, bookkeepers, and financial folk. No Accounting for Murder – book 1 in the By the Numbers series, featuring Carly Turnquist, forensic accountant. Carly has a nose for mystery that gets her into trouble. 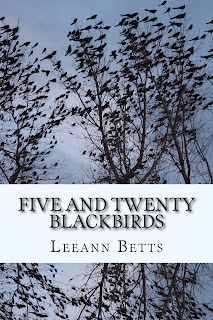 Book 2, There was a Crooked Man, released in Novembr 2015, Book 3, Unbalanced, released January 2016, 5 and 20 Blackbirds is due out April 2016, with more to follow. 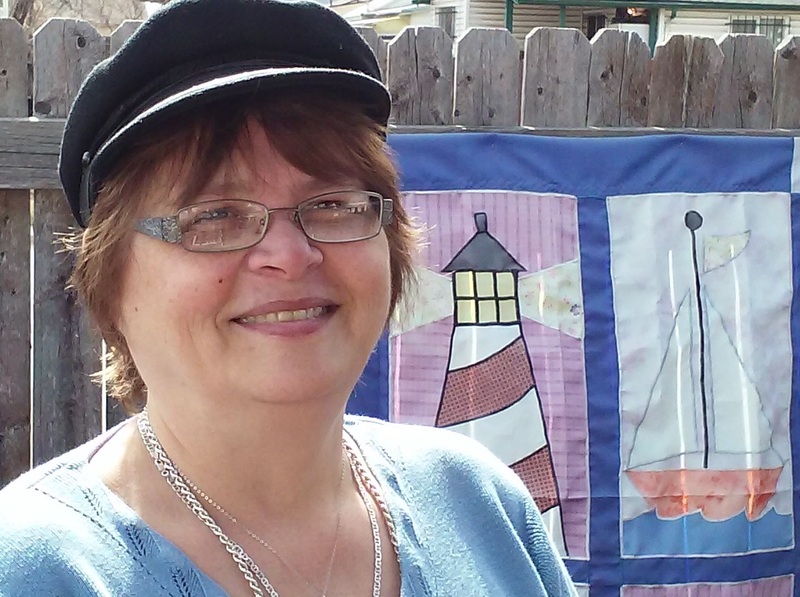 Hi Linda: Thanks for the chance to visit with your readers. Thanks for visiting. It was fun getting to know you.